How do I renew my Vermont architect license? Complete and return the renewal notice sent to you 6 weeks prior to your deadline and pay the $155 renewal fee. What are the Vermont Continuing Education Guideline Requirements? Architects in Vermont are required to complete 24 HSW hours of continuing education by January 31st of odd-numbered years. Are AIA approved classes accepted to renew my Vermont architect license? I have extra Vermont architect continuing education hours, can I apply them to the next renewal cycle? 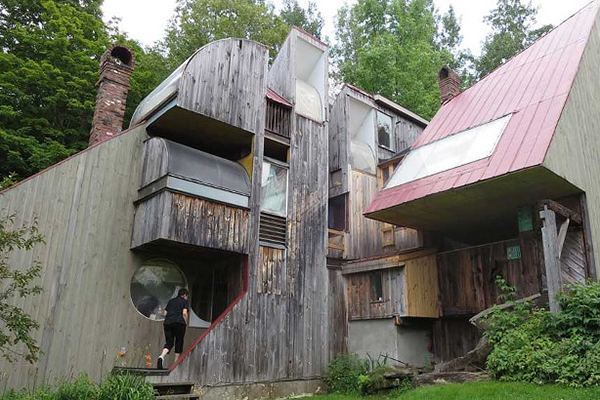 Does Vermont offer architect reciprocity? DO YOU NEED AIA & STATE APPROVED CONTINUING EDUCATION? This entry was posted in Vermont Continuing Education. Bookmark the permalink.